The gem of The Powder Horn is the 30,000 sq. 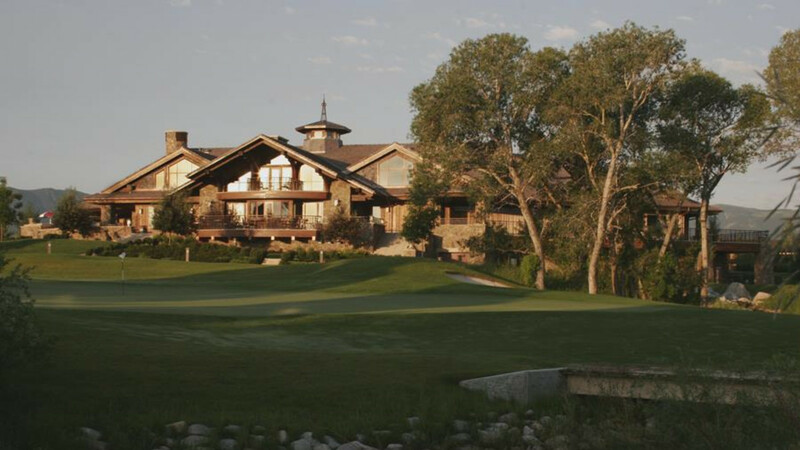 ft. clubhouse, opened in 2005, where rustic luxury meets Western hospitality. You’ll be greeted by Jenny Mackenzie who was recently promoted to clubhouse manager. 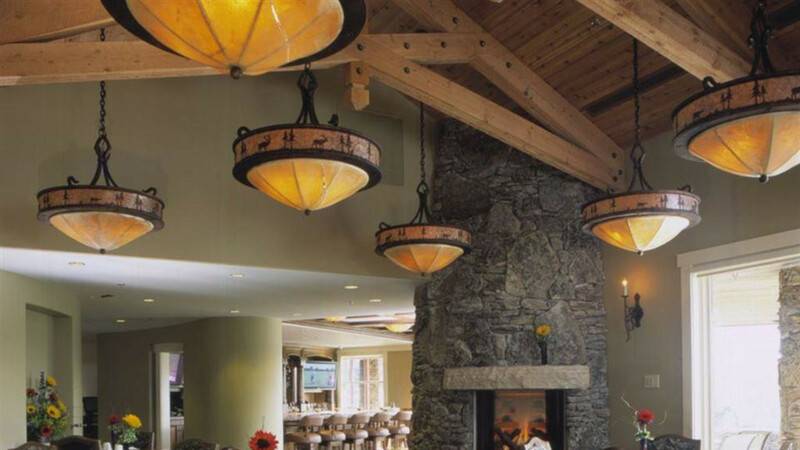 For dining, Remington’s offers fresh, creative cuisine and is open to the public for lunch, dinner and Sunday brunch. At the helm is executive chef Mark Ferrante. Completing the clubhouse: Cowboy Bar, outdoor patio area and Turn Grill, banquet rooms, pro shop, men’s and women’s member-only locker rooms. Adjacent to the clubhouse are the pool facility and grill, 24-hour fitness center and two tennis courts with the latest shock-absorbent surfaces.